Isla Mujeres Mexico is a magical island paradise that, even though small, offers so much to do, to see and to enjoy. 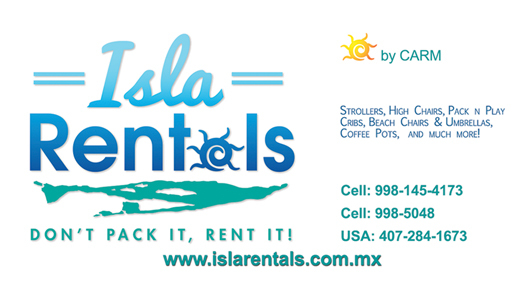 Isla Rentals was created to help fill a need for vacationers visiting the island by providing the extra items that will help make your stay more enjoyable. Rent what you need for the beach, for the house and for the children so you can spend more time relaxing and less time packing. The rental items are located on Isla Mujeres so we can deliver right to your vacation spot or rental home. 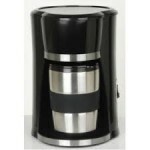 We have a variety of items that you can rent by the week. Delivery and pick-up is free. There is a minimum rental of 7 days. 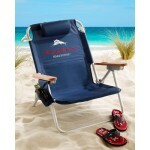 A very popular item we offer is the Backpacker Beach Chair. 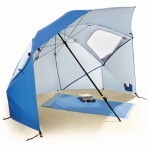 Easy to pack to your favorite beach spot. Pair your chairs with a beach umbrella or the larger super umbrella that has flaps you can stake in the ground for a little more protection. Vacationing with small children can be a challenging task to fit all the essentials needed for their care and comfort. 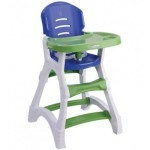 Isla Rentals has items to help your vacation with the little ones go smoother and save time and packing space. Do you need an extra bed? 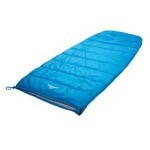 We have inflatable double or queen size beds to choose from. We have a tool box full of work stuff and a ladder if you need to be a handyman for the day or how about renting the coffee maker and watch the beautiful sunrise as you relax and enjoy your freshly made cup of coffee. Our rental process is easy – Just log in and create an account – Choose the rental items you need – Mark the days you need them – Add them to your shopping cart – Complete your order with payment. 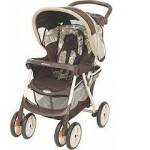 If there is an item not listed that you would like, please inquire, and we will see if we can find the item. We like to hear about rental items that we may try to carry in the future. 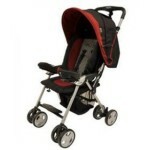 Isla Rentals has both new and gently used equipment. If you have any questions please feel free to ask. We appreciate your business and look forward to assisting you for your best ever vacation time on beautiful Isla Mujeres. If for any reason you are not satisfied with the equipment or service you receive, please contact us. Your situation will be taken seriously and we will make every reasonable effort to remedy the situation. Keep in mind, we can not fix a problem if we do not know about it. Equipment is to be used only as it is intended. Under no circumstances will we be responsible for negligent use. Do not leave any beach equipment unattended. All risk of injury is assumed by renter. Before reserving any item, you will be required to read and agree to the terms and conditions and release of liability.